Our Junior program trains rowers aged 12-18 years in a variety of rowing shells from singles, to doubles, quads and the big 8s. Some regattas will have more specific age divisions or novice events. Junior A events are U19 (in the calendar year) and Junior B events are U17 and Junior C events are U15. The program has an open door policy, come when and as often as you can. The more you come, the faster you get fast! Program goal: Learn to Train stage of athlete development & Fun! 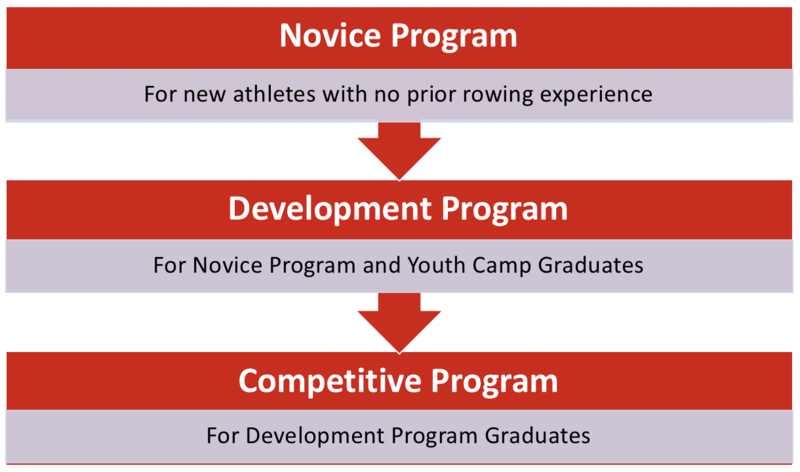 Graduates of the Junior program (over 19 in the calendar year) can move on to university rowing program such as the one at the University of Calgary Rowing program or the CRC Senior Program. 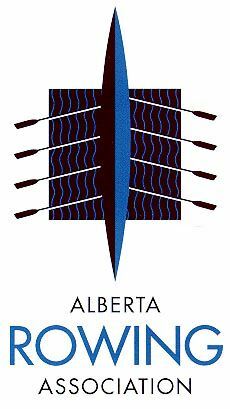 Local regattas include Calgary and Edmonton. 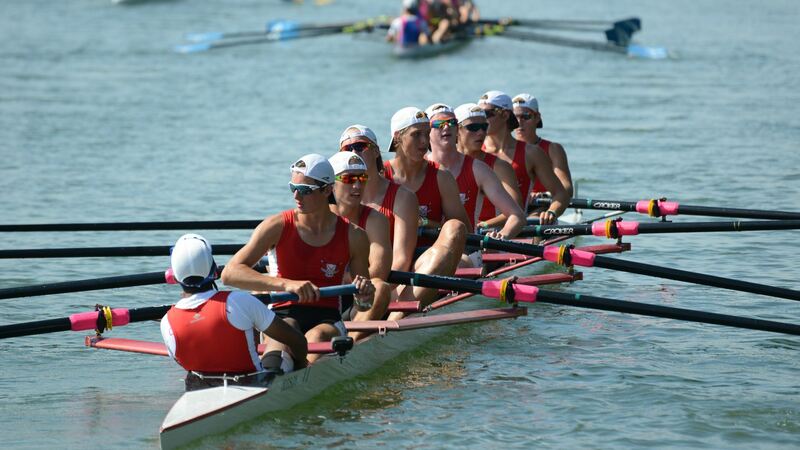 Regional regattas include Regina and Victoria, while the pinnacle of rowing competition takes place in St. Catherine's at the Canadian Henley Regatta. Athletes with the talent and determination to take it to the next level can go on to compete at the Canadian Junior National Team Trials. Check out our regatta calendar for dates! All competitions and regattas are optional. All travel expenses and associated regatta fees are covered by the athlete (or parents). Information about the travel details and specifics of who should attend each event is provided by the Junior Program Coach. Junior Program Coach Chris Davidson has been developing CRC Junior athletes for over decade. Chris is a certified RCA Performance Coach with a Masters degree in exercise physiology and is the Master Learning Facilitator Rowing Coaching Certification Courses in the Prairies. He is also a high school teacher with the Calgary Board of Education. A former Canadian National Team member, Chris represented Canada for 11 years at World Championships and the Sydney Olympics Games in 2000. Joining Chris as Assistant Junior Program coaches are Alexandra Marchuk (RCA Performance Coach certification in progress) and Douglas Doyle Baker, both are current CRC Senior rowers. Our In-Training Coaches Miranda Kirker, Trevor Bartoli and Olivia McMurray will assist the Junior Coaching Team and spearhead the Novice Program. Our membership year runs from May 1 - April 30 of the next year. Juniors are welcome to join during the on-water season (May - October) or the off-water season Nov - April). We are currently updating our Novice and Competitive program structure so please contact our Club Manager at office@calgary should you have any questions about joining the Junior program. For membership fees, please see HERE. The only equipment required of members is a belt pack PFD (lifejacket). The City of Calgary requires PFD's be worn on the Glenmore Reservoir. The requisite "Fanny-pack-style-CO2 cartridge" PFD's are available at Mountain Equipment Co-op or AutoMarine for ~$140. Loaner PFD's are available from the club for Novice Program participants. It is the expectation that all athletes own his/her own pfd. 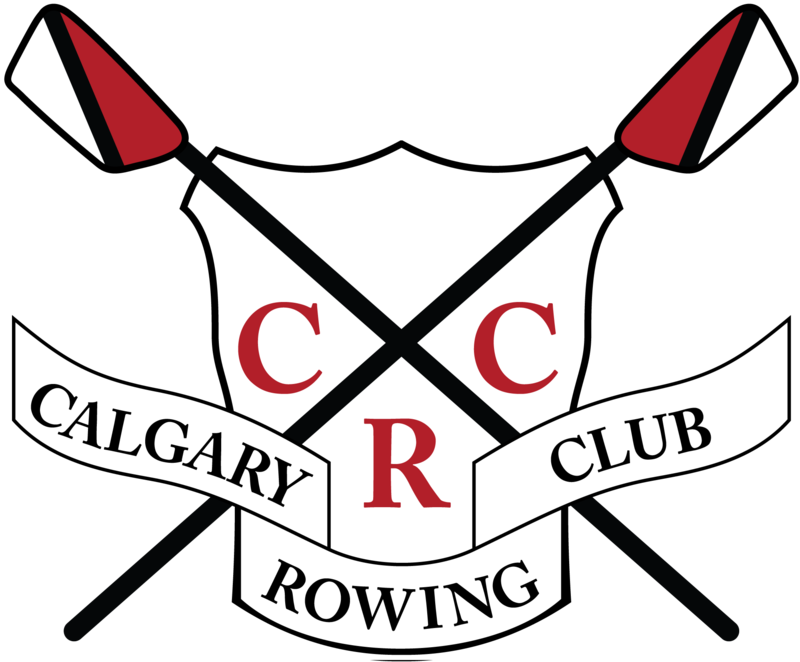 Please e-mail the CRC Club Manager: office@calgaryrowing.com. 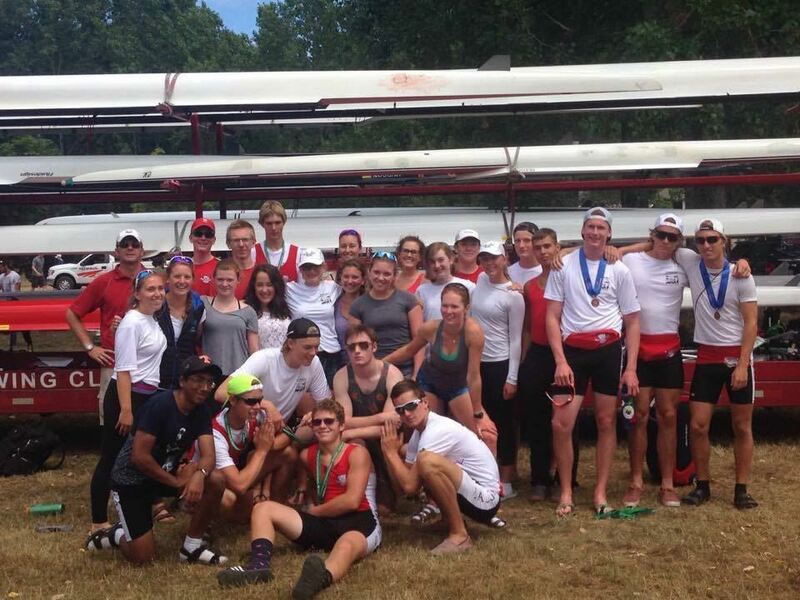 Weekly updates, training programs and information about upcoming events will be posted in the Facebook Group "Calgary Rowing Club - Juniors", please click the link here: https://www.facebook.com/groups/CalgaryRowingClubJuniors/ and just ask to join to get in the loop! Chris will be happy to add you. Parents, and any who do not use Facebook, can still get the same weekly update via email by self-enrolling in the: CRC Junior Parents/Guardians Contact List from this website. (It's kind of like registering for a free "event" in our system that never ends).